I’m very excited about sharing this cover reveal with you today. 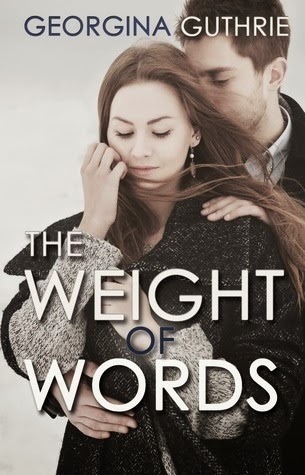 The Record of My Heart by Georgina Guthrie is a companion piece to a favorite series, the Words trilogy, and is publishing March 24th. I’m so looking forward to reading this latest book from GG! She has some fabulous outtakes on her website that you can read here. Here are the books in the Words series. Click on the covers to add to your goodreads. 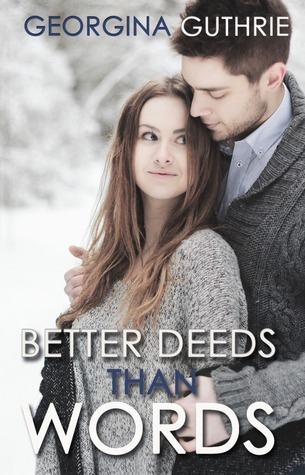 This entry was posted in Book Crushes, Book Recommendation, Books, Cover Reveal, Favorite Authors, Georgina Guthrie, New Adult, Romance and tagged Book Crushes, Book Recommendation, Books, Cover Reveal, favorite authors, Georgina Guthrie, New Adult, Romance.